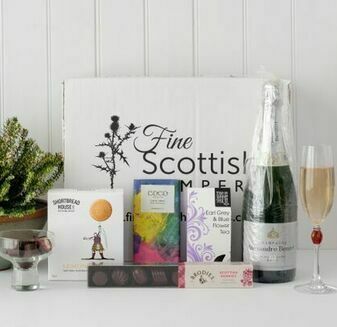 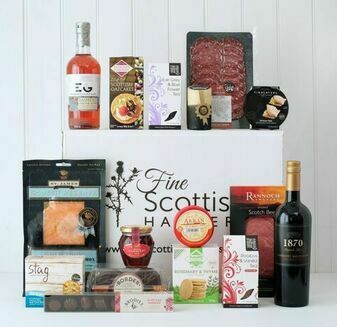 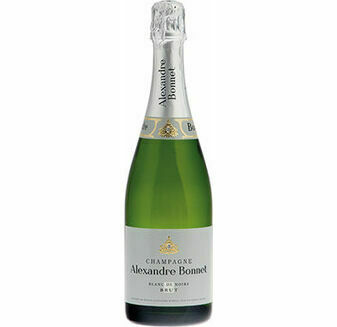 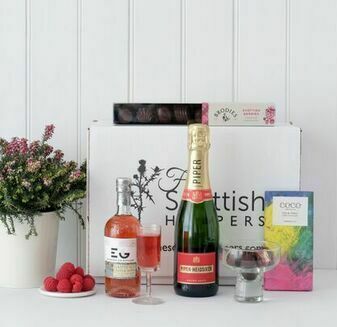 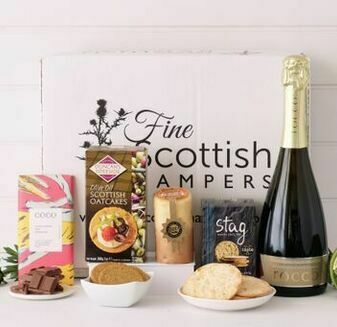 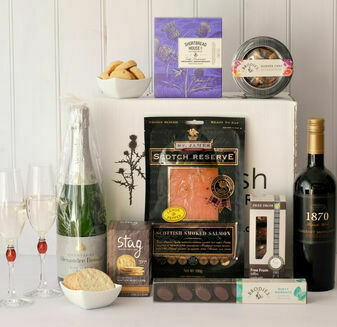 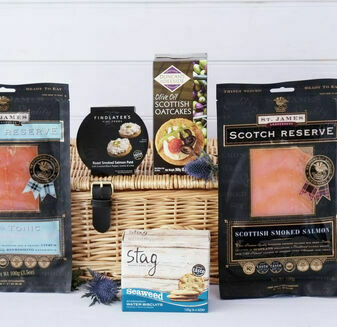 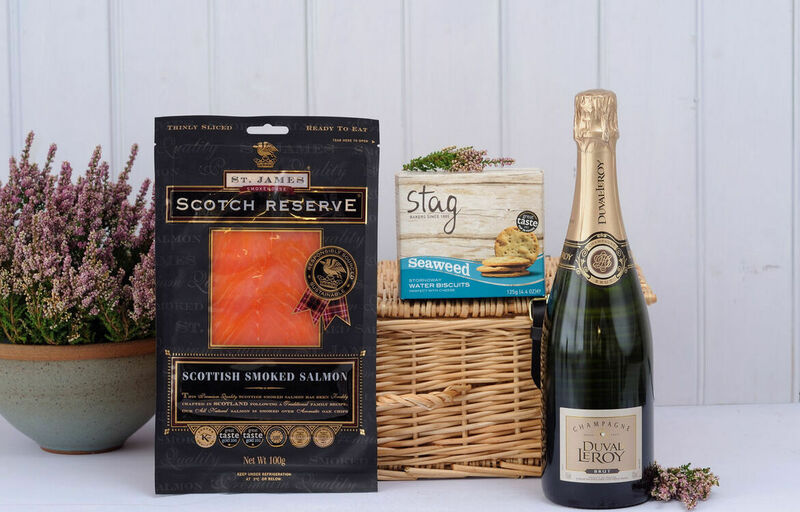 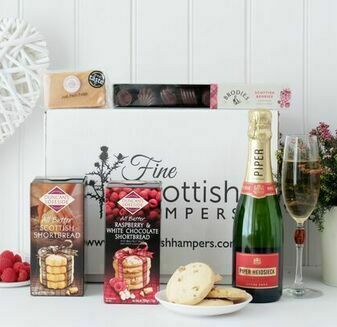 A Salmon & Champagne Hamper is guaranteed to go down a storm at a party or special occasion. 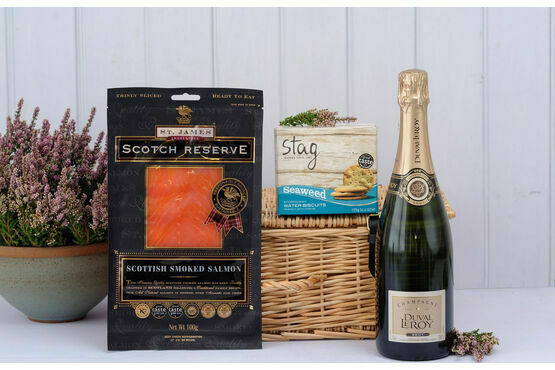 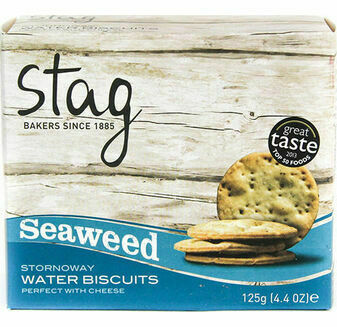 Containing fish that has been beautifully smoked in the Scottish Lowlands. 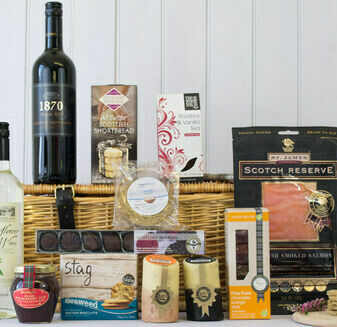 This hamper basket will also make a wonderful gift, full of delicious flavours that the recipient will love. 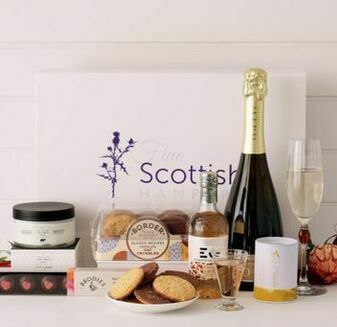 Lovely gift, presented well and excellent service.